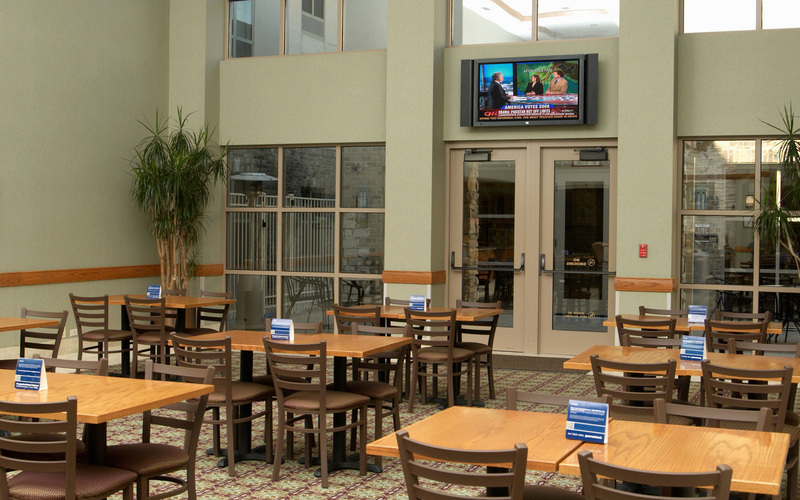 The Hampton Inn & Suites Hotel and Conference Center in Aurora, Illinois is an extraordinary place. 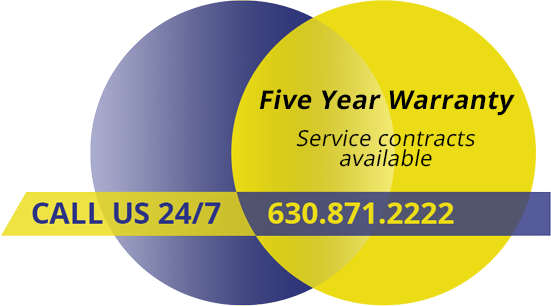 “People are surprised how well equipped, how up to date, and how quiet our hotel is,” says Tom Stahl, Director of Sales. 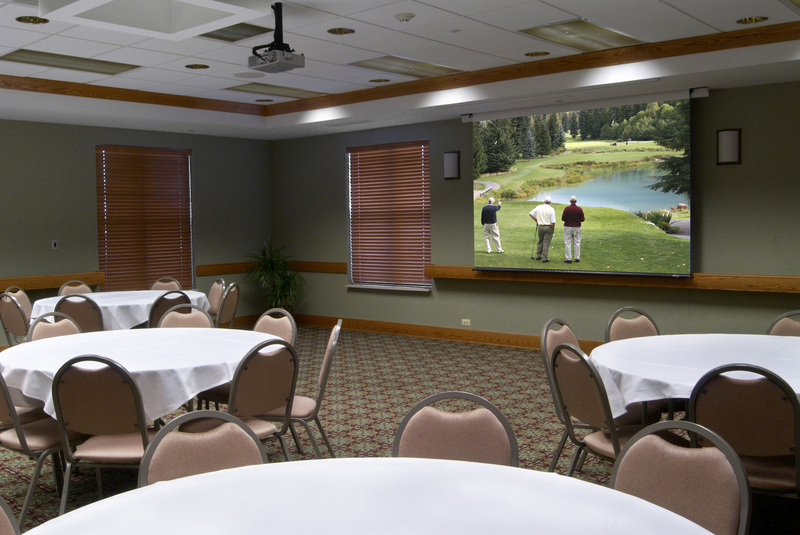 The hotel, located in suburban Kane County in the I-88 technology corridor, has an unusually well equipped conference center with permanently installed hotel audio visual systems. 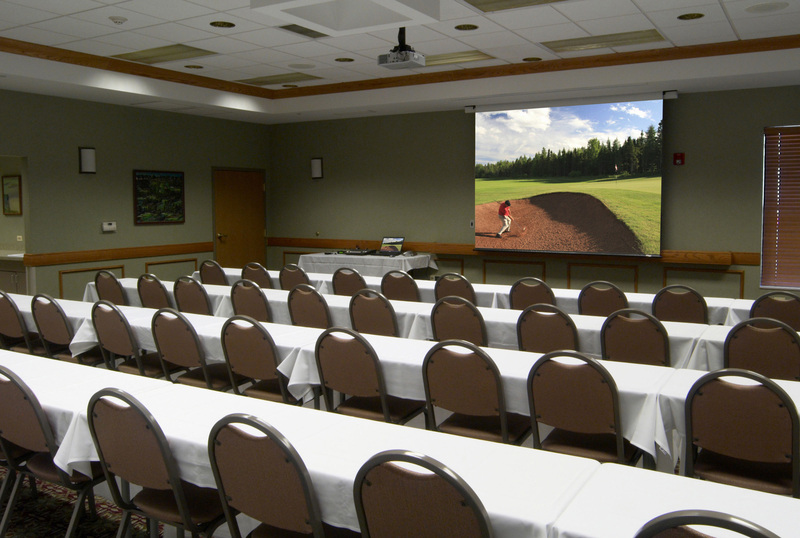 While most hotels bring in rental equipment as needed by individual clients, management asked Novatoo Audio Visual to install projectors, plasma displays, and switching and source equipment in two large meeting rooms, a boardroom and banquet area. The Augusta Room, which seats up to 90 people for meetings and 72 for banquets. The St. Andrews room, which also seats up to 90 for meetings and 72 for banquets. The Board Room, which seats up to 14 for meetings. The AV system in each of these rooms includes projection, sound, motorized screen and wall-mounted plates for computer, video and mic inputs, audio and cable TV outputs, plus phone and Internet. A breakfast / banquet area which seats up to 120 people. The hotel uses this space for its morning breakfast buffet and then, in the afternoon and evening, for larger meetings, banquets and parties, including weddings. Novatoo installed a 50” plasma display in this space, plus wall plates with computer, video and mic inputs, audio and cable TV outputs, plus phone and Internet. Novatoo also installed two equipment racks. The first-floor hotel AV rack serves the banquet area and St. Andrews Room, and includes a 100-disc CD changer, DVD player, VCR, amplifiers, equalizers and a wireless mic receiver. 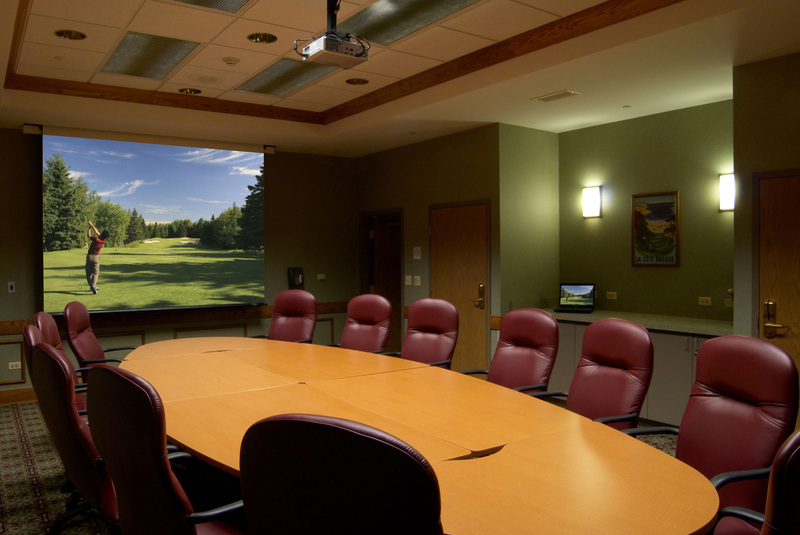 The second-floor hotel AV rack serves the Augusta Room, the Board Room, and the Palmer and Nicklaus Rooms and includes a DVD player, VCR, amplifiers and equalizers.